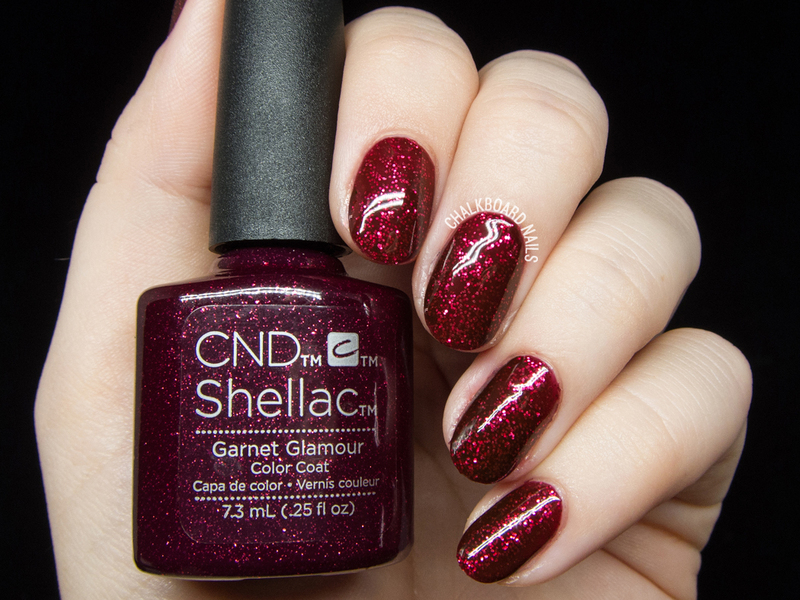 The Shellac Starstruck collection is glitzy and glamorous and perfect for the holiday season. We use exclusively Shellac at the spa that I work at, and I am so excited for us to add these shades to our lineup. Inspired by gemstones, there's a shade in this collection for everyone. 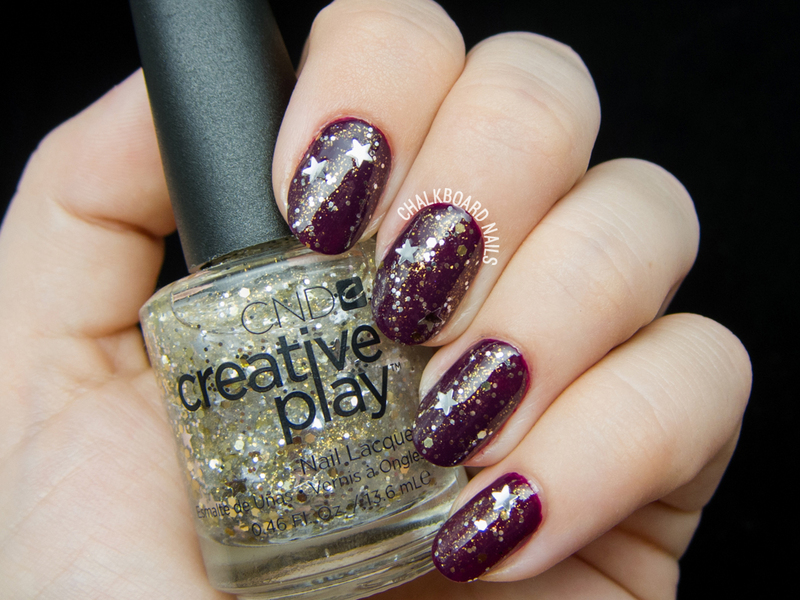 A pretty purple base with plenty of silver glitters in small and medium sizes. Blushing Topaz has rosy pink glitters in a clear base. While this shade will layer well over other Shellac colors, I do like the way it looks at two coats alone! It almost has a hammered metal texture when it catches the light. Dark Diamonds is my favorite in this collection! It looks like snow falling at night, or glittering asphalt. I know this one is going to be huge with clients. 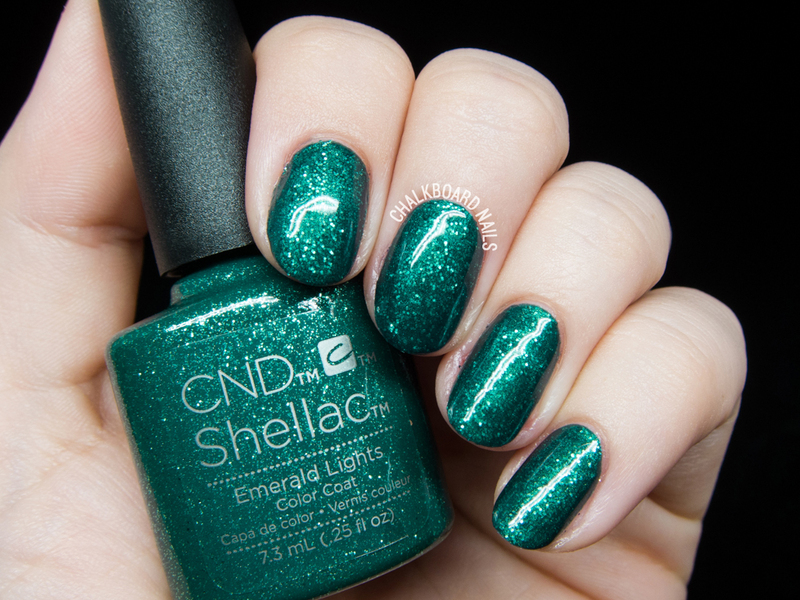 Emerald Lights is a stunning rich green with small glitters and a fine shimmer. Ok, so just look at this one. Perfect Christmas shade, right? So glowy. A blurple with a mix of sparkling glitters. There are beautiful iridescent glitters in there as well, but they hid from my camera a bit! What do you think of these shades? Are you a Blushing Topaz kinda gal, or more on the Dark Diamonds end of the spectrum? The Shellac Starstruck Collection will be available for Holiday 2016. 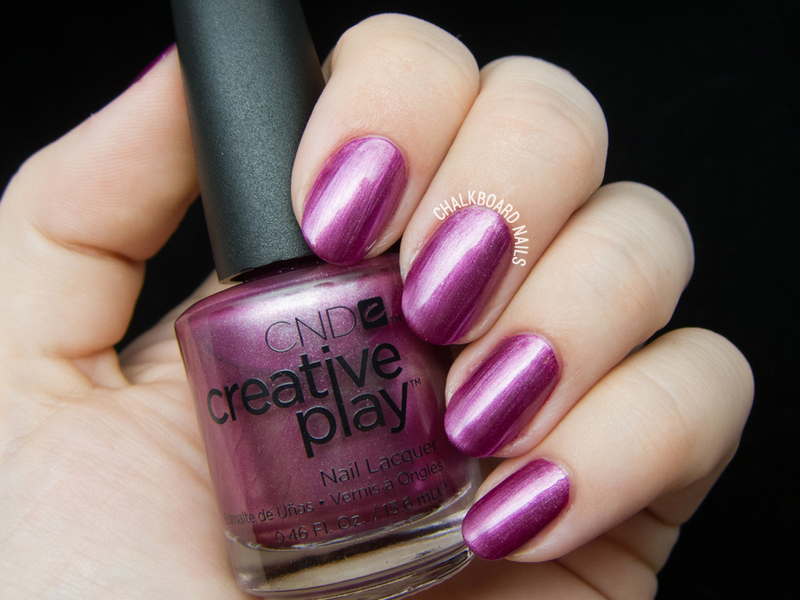 Visit cnd.com to locate a Shellac certified pro near you. 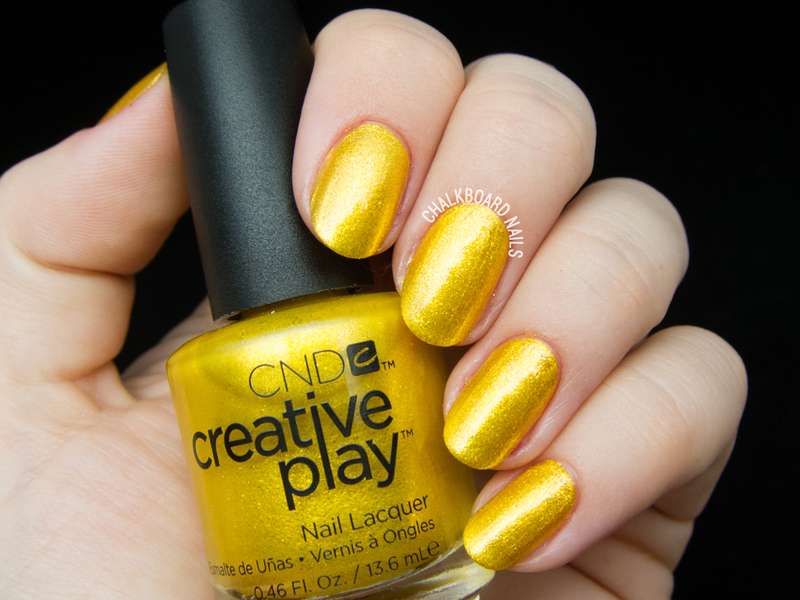 This yellow gold foil shade is super eye catching and unique. A bold take on holiday metallics for the gal that wants to do things a little differently! A beautiful holly green. 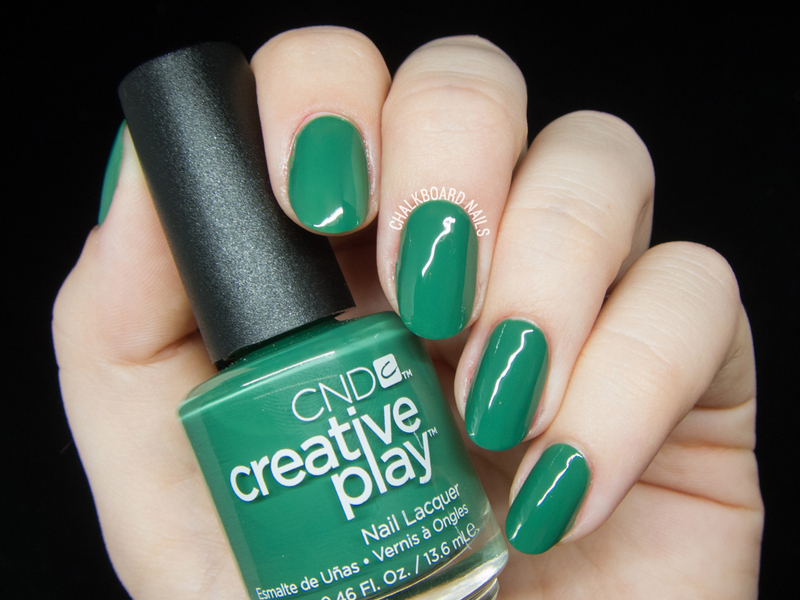 I've been completely obsessed with this type of green shade lately (especially for pedicures!). 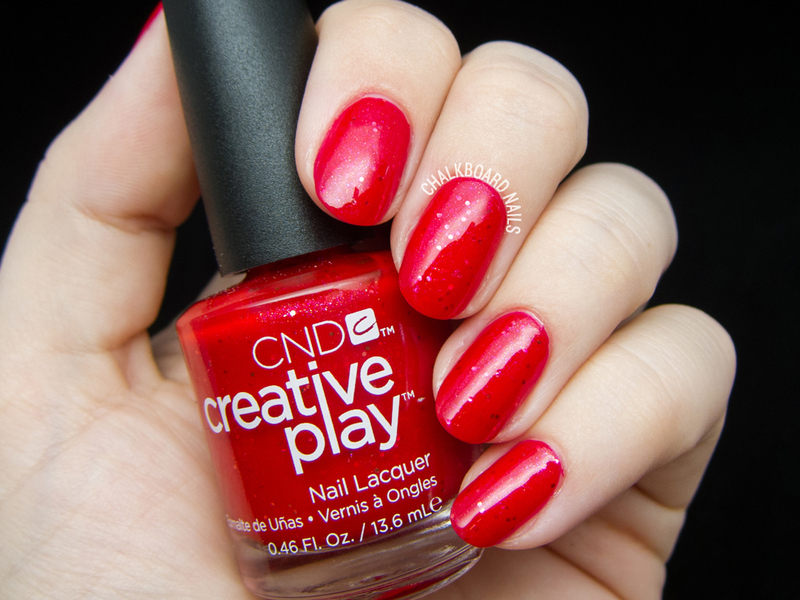 A fun and unique play on the traditional holiday red! This one adds a bit of candy apple shimmer and some small glitters. Tinsel glitter! So fun for Christmas and New Years! A unique pink metallic with an interesting satin-looking shine. A fun mix of silver and gold glitters with stars! This one is my favorite from the Creative Play shades. 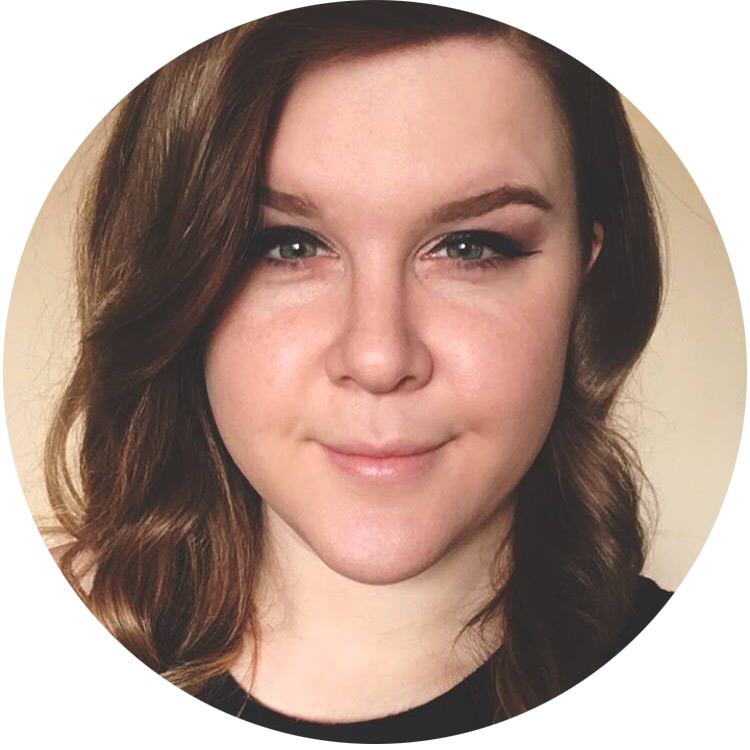 It's so versatile and perfect for the season. 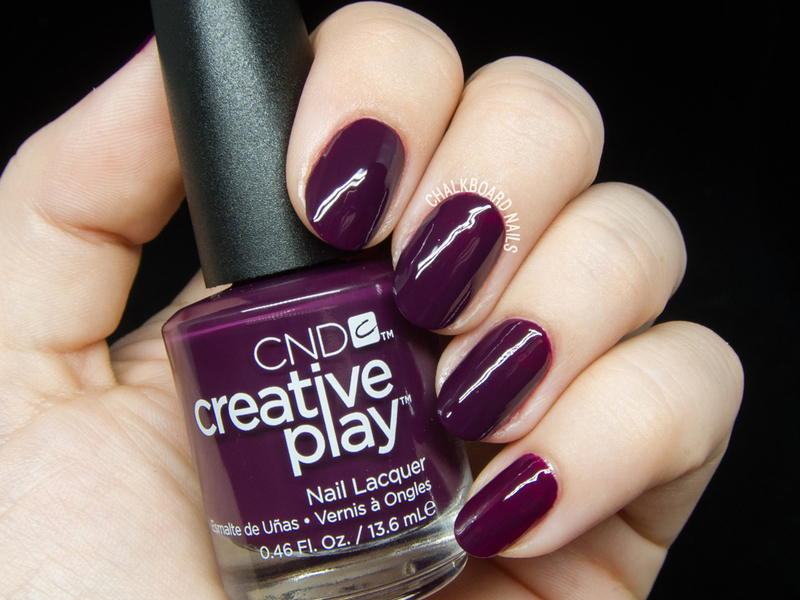 This shade was definitely a surprise for a holiday collection. 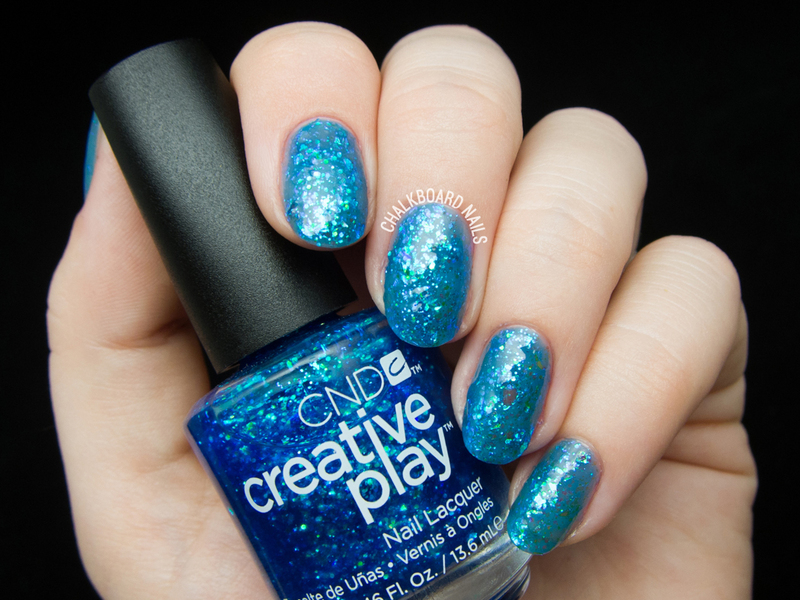 It has a blue tinted jelly base with iridescent glitters and mylar flakes. There is a lot going on in here, so try to keep your coats thin and even when applying to avoid a thick finish. 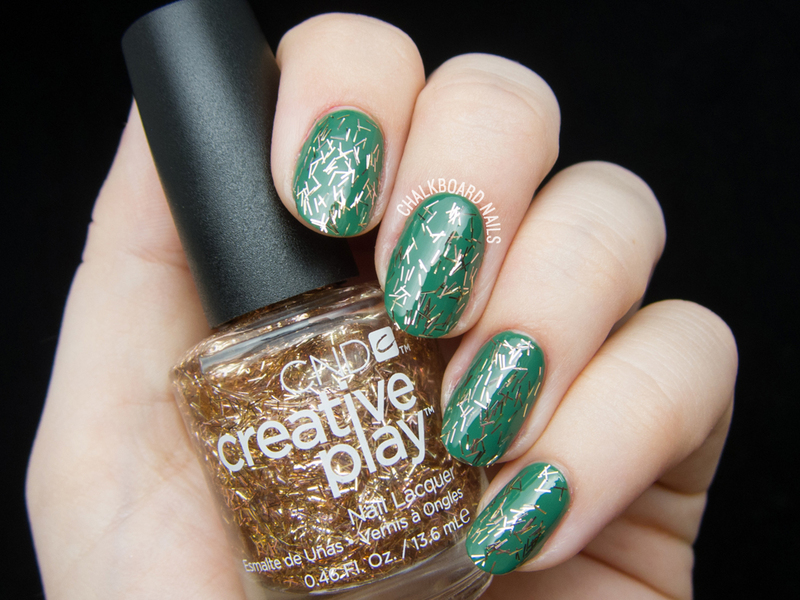 My picks for this collection are Revelry Red, Stellarbration, and Happy Holly Day, though it was fun to see unexpected shades like Turquoise Tidings and Foiled again in a holiday set! 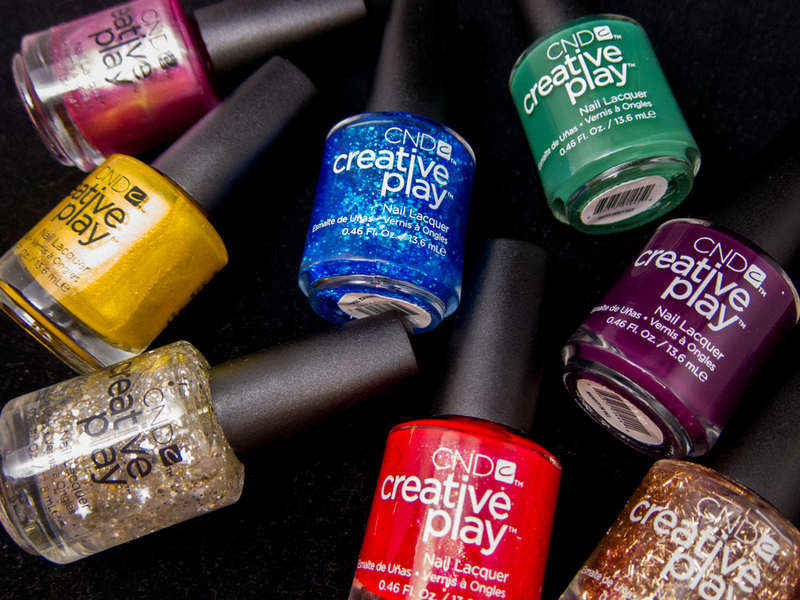 The Creative Play Celebration Collection is available this month in select salons and retail stores for a suggested retail price of $7.50.